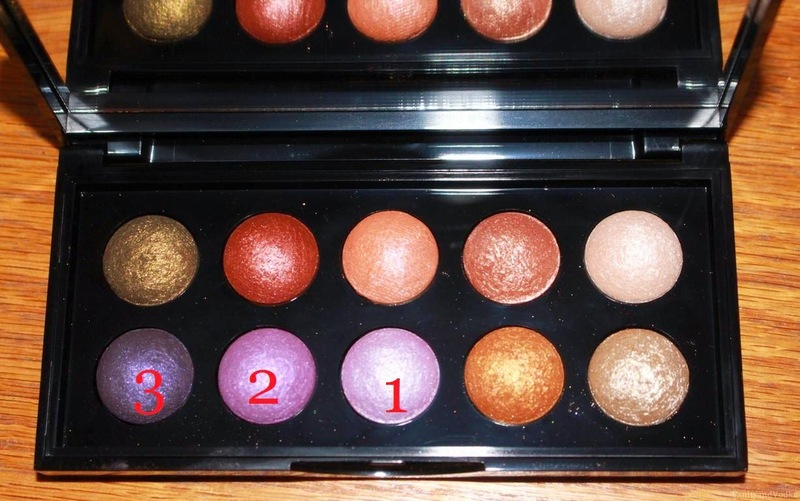 Have any of you tried this palette? What did you think?? So stunning! I love purple eyeshadow looks with red hair! Its beautiful! Such a pretty purple look! I love that palette you used!